Excitingly, three of these riders are sponsored by WOW Saddles – Kitty King, Francis Whittington and Paul Tapner. 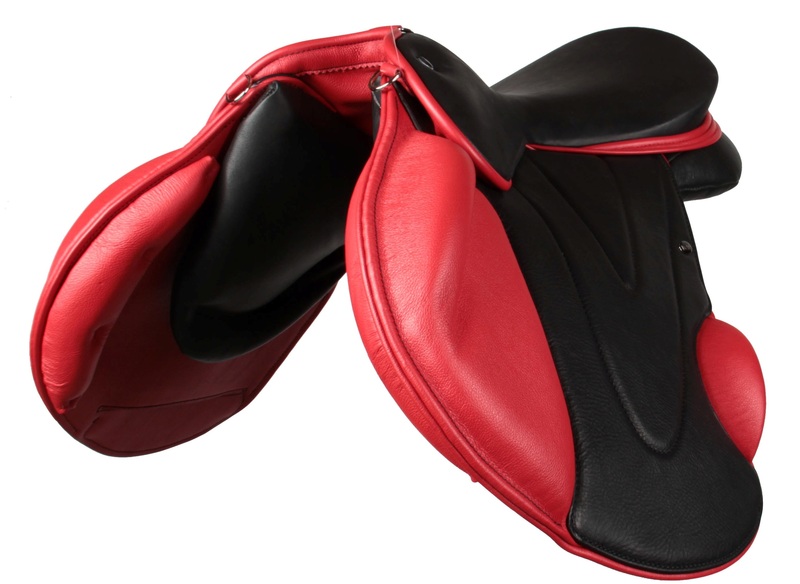 To have so many top level riders competing at this event in our saddles – including many more than the sponsored riders detailed above – is of course a thrill, but is the result surprising? 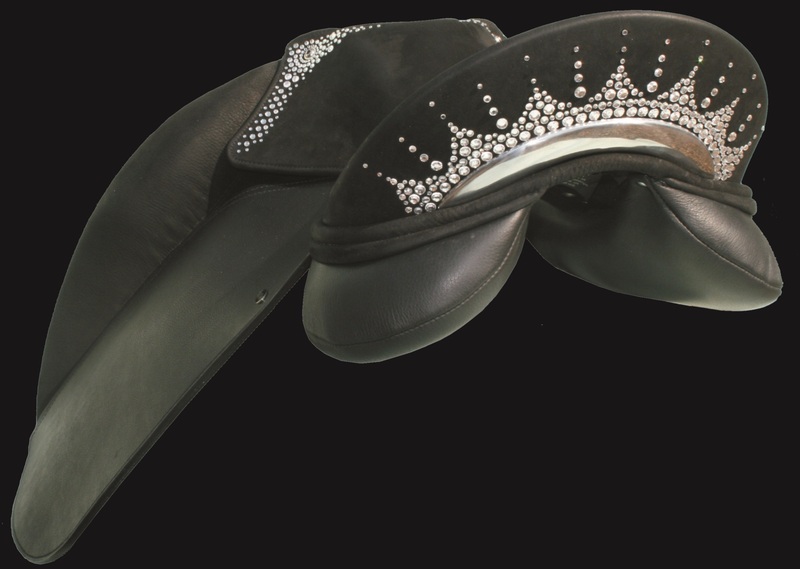 No, because we know that WOW Saddles give riders the edge. 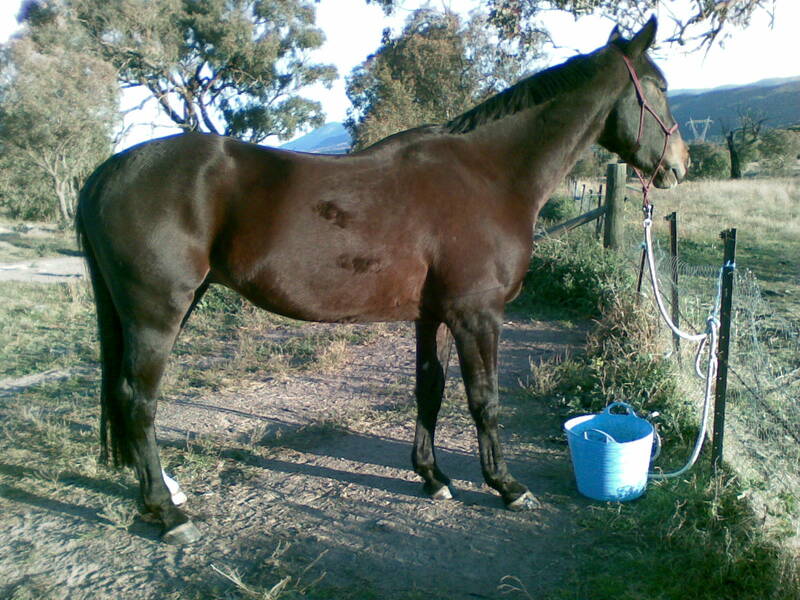 Their horses perform better, have optimised capabilities on the flat and when jumping, and are simply more comfortable. 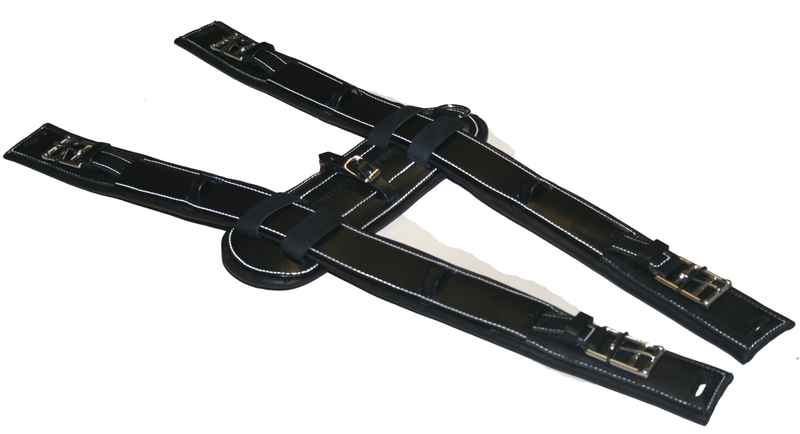 If you haven’t tried riding in a WOW, why not visit www.wowsaddles.com to source your local retailer? Image of Francis, left, and Paul, right, by Lulu Kyriacou. 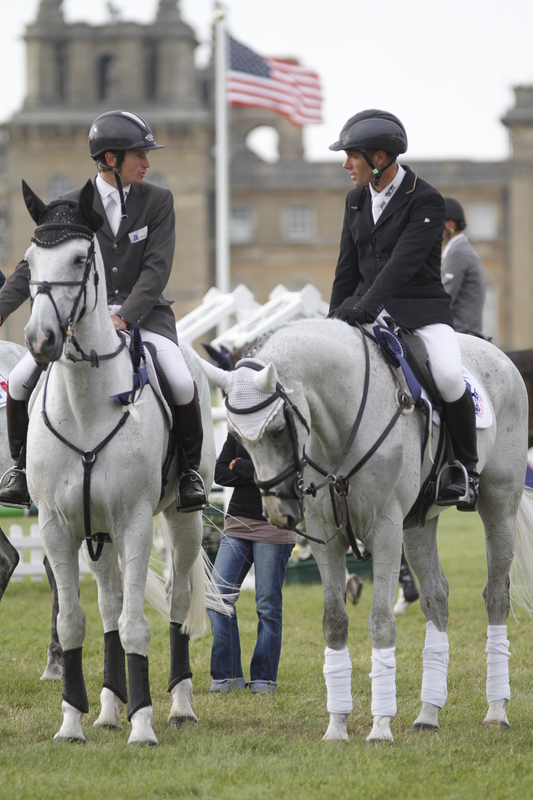 The Blenheim three star CCI, or Concourse Complete International, is said to be one of the best contests of this level in the world. To enter for the CCI 3*, riders and horses must have already attained successful results at two star level and below, and they must apply for a place to compete at the event. Blenheim’s three star CIC is a Concourse International Combine event for 8 and 9 year old horses. It is slightly less demanding than the CCI 3* with a less technical and shorter cross country course. 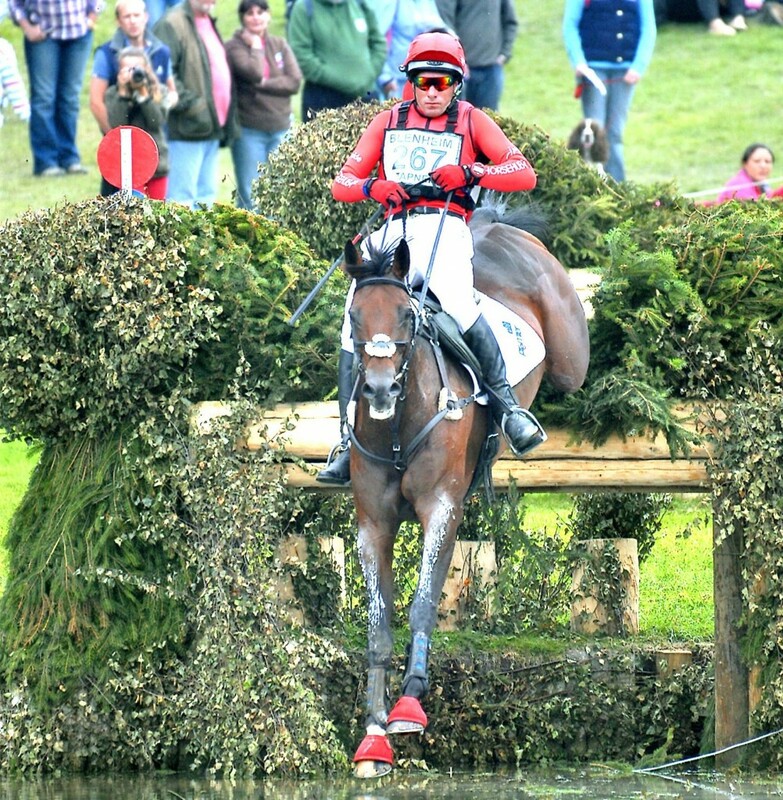 This year has seen some of our most celebrated equestrian events cancelled due to the typical British weather, but despite a bit of rain in the morning, Barbury Castle was in full flow with the sun shining. The CIC2* sections were a favourite for many spectators and the focus of the day. There have been some recent changes to the course, but it remains one of the bigger CIC2* tracks of the eventing calendar. 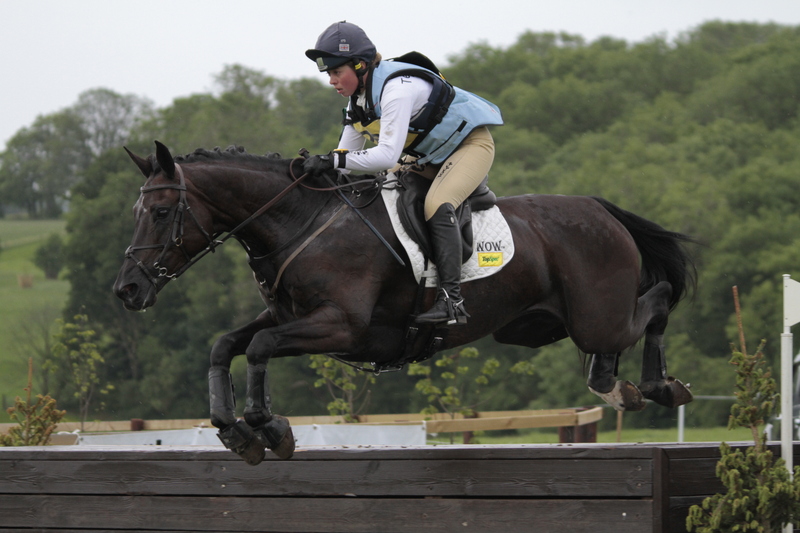 We were extremely pleased to see our sponsored rider, Kitty King win section Section B on her horse Persimmon. 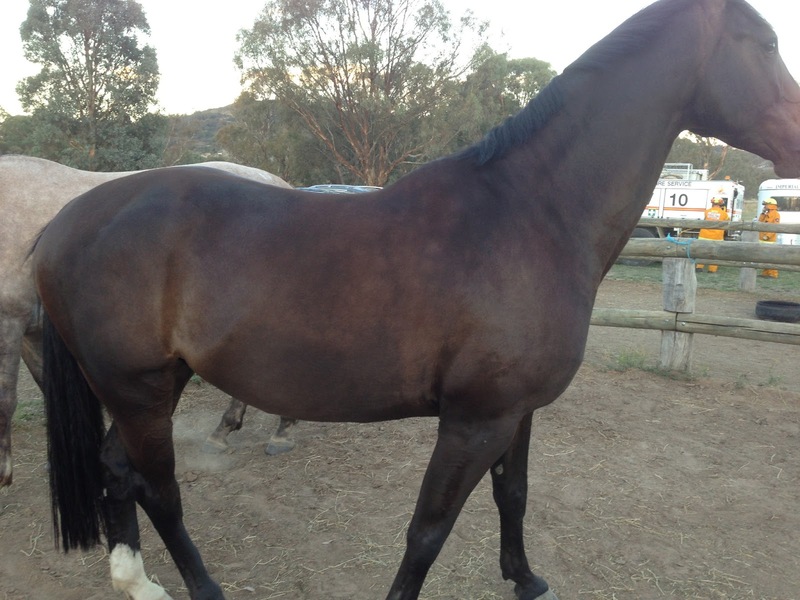 Together they only added 6 time penalties to their dressage score after also jumping clear in the showjumping. Paul Tapner came second in section B on his horse Indian Mill. 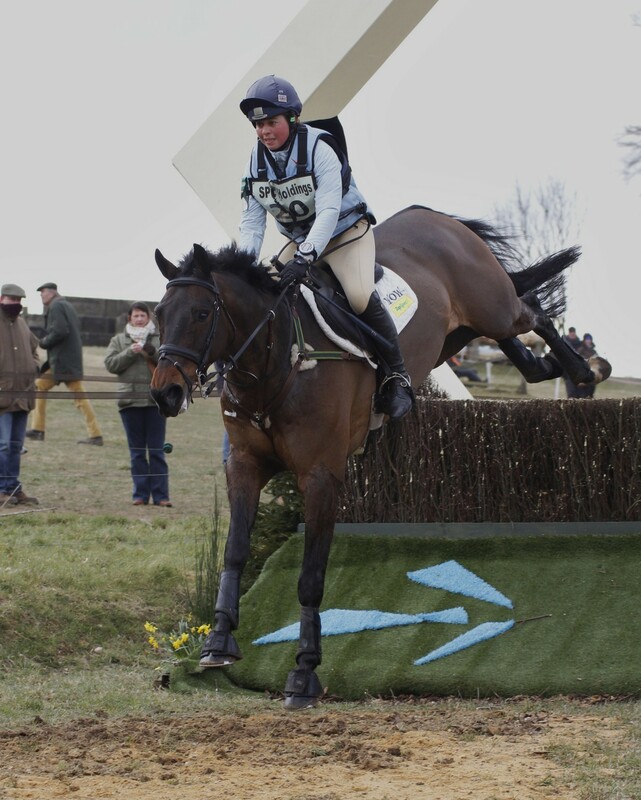 Barbury Castle had a bit of light relief on offer (no one took it that seriously of course!) They had the Hit Air Rodeo Bull Eventers vs Jockeys challenge. Our very own Paul Tapner managed to stay on ‘Billy the Bull’ for a very impressive 59 seconds!